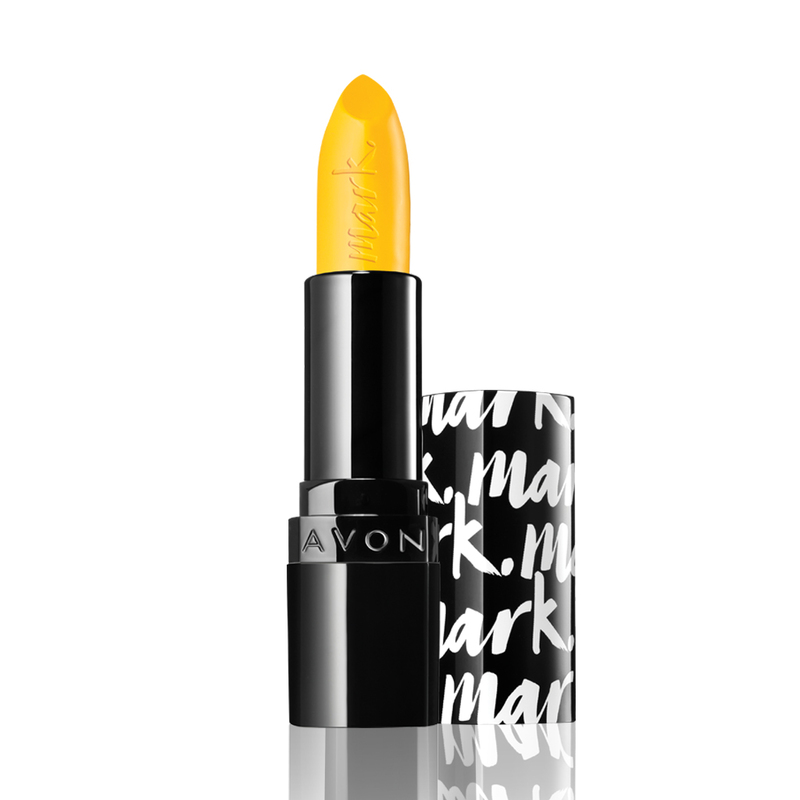 Create your lip masterpiece with Mark. Epic Lipstick Transformer! It comes in 3 transformative shades that shift colours and add special effects to your lip looks!